Summer is right around the corner and it’s time to start stocking up on all the items we’ll need. Whether it’s sunscreen or baked beans, you can save money on these items. 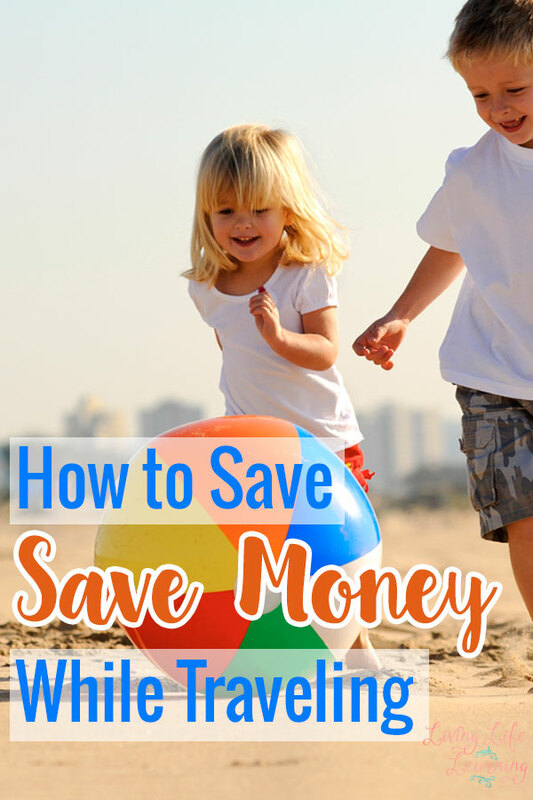 Let’s take a closer look at ways to save money on summer essentials. Check your grocery store sales each week for items that you’ll need throughout the summer months. You especially want to check sales around the summer holidays. You’ll find everything from condiments to paper plates to baked beans to soda. Stock up on the items your family uses the most so that you never have to pay full price. 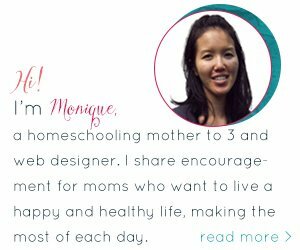 Whether the coupons are in your Sunday paper or on the store’s website, you can save so much money by putting in the time to clip coupons. If you want a great tip, buy your Sunday paper at your Dollar Tree so that you save even more money. Some grocery stores and drugstores make it easy to match your coupons to the sales. For example, Walgreen’s will put in the ad if there’s a coupon in the Sunday paper or on their website. Some stores even allow you to combine the manufacturer’s coupon with the store coupon and the sale for huge savings. Take the time to learn your store’s coupon rules. Some stores will match other stores’ advertised pricing so anything you’d find in their flyers. Walmart does this for us and I do all of my grocery shopping there and using an app on my phone called Flipp to find items in different flyers. When you go to check out, they ring in the advertised price of their competitors. Bam, money saved right there. Drugstores can be overpriced on regular priced items. However, they often have summer essentials on sale. Whether you need sunscreen or sunglasses, you can sometimes find great deals. Take time each week to see what your local drugstores have on sale and if you have any coupons that will help you save even more. Instead of paying $7 for a watermelon at your grocery store, visit your local farmer’s market. When you shop at the farmer’s market, you cut out the middleman. This allows you to get the best price. But, it also allows you to get local produce that is usually picked the same day it’s sold. Last, but not least, look for special-sized products. Walmart and other big discount stores are the best places to find these products. For example, Walmart usually has a special grocery aisle devoted to summer foods and you’ll find larger sizes of ketchup and other summer essentials for the same price as the smaller packages. You don’t have to overpay for the items you need this summer. 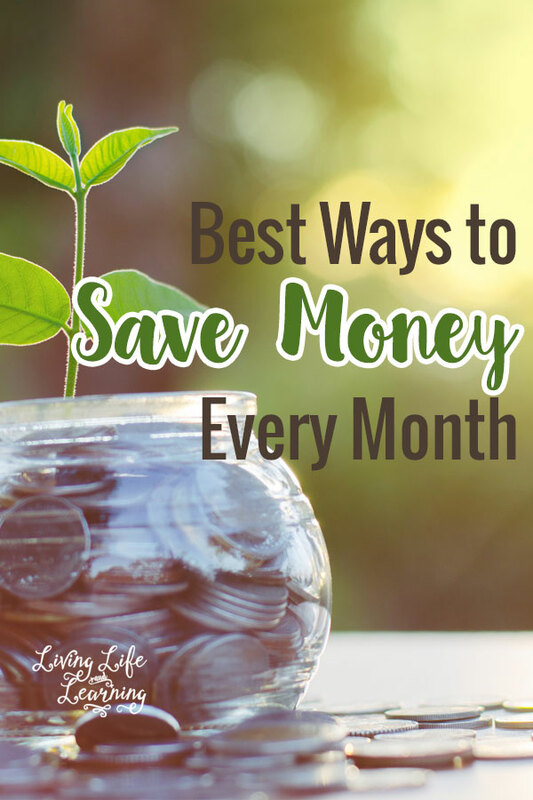 There are so many easy ways to save on everything you need. Whether you need to stock up for cookouts or keep the family protected from the sun, you can save money on summer essentials. I think a lot of parents still believe that Walmart has great prices on groceries. Walmart has earned a reputation as a low price leader. What you need to keep in mind is there groceries don’t go on sale every week like regular grocery stores. So skip Walmart and be open to shopping the sales at other grocery stores.